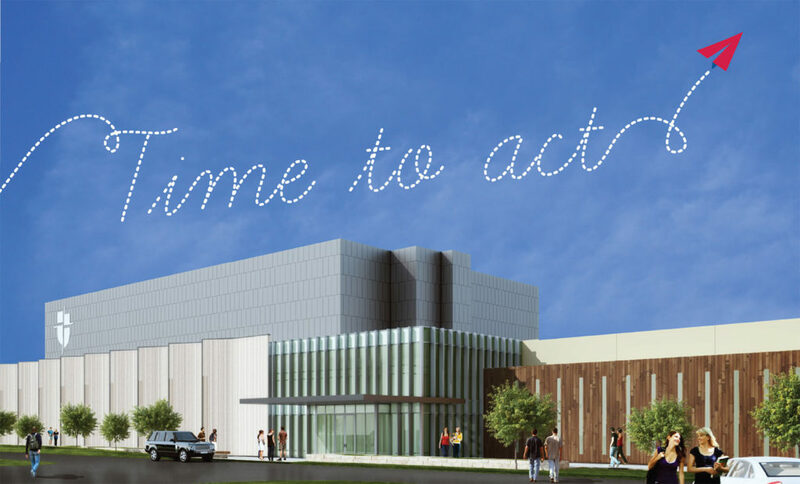 We are $1.5 million from making a new performing arts center a reality. We will complete the Limitless campaign the same way we came this far: one family at a time. 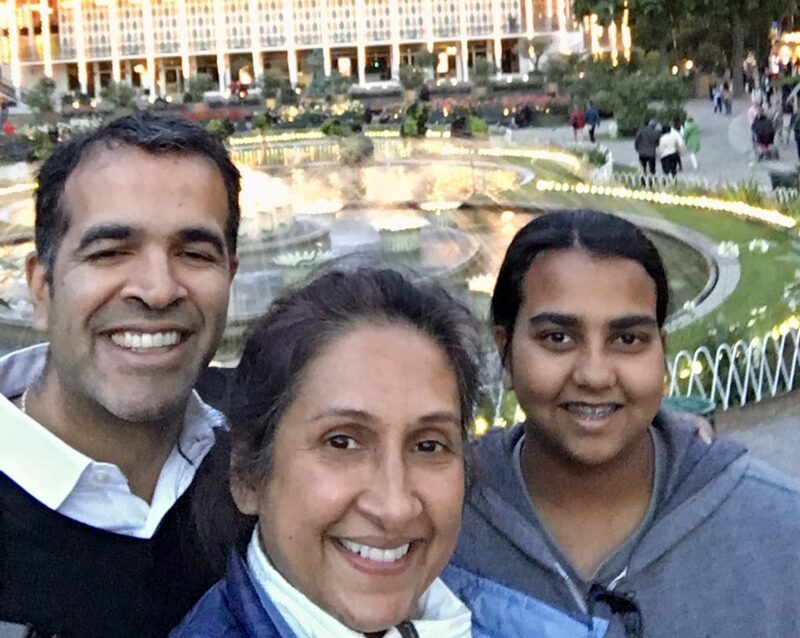 The Noble family is counted among the ranks of Parish alumni families. Yet, they continue to be part of making Parish what it is today – and what it will be. 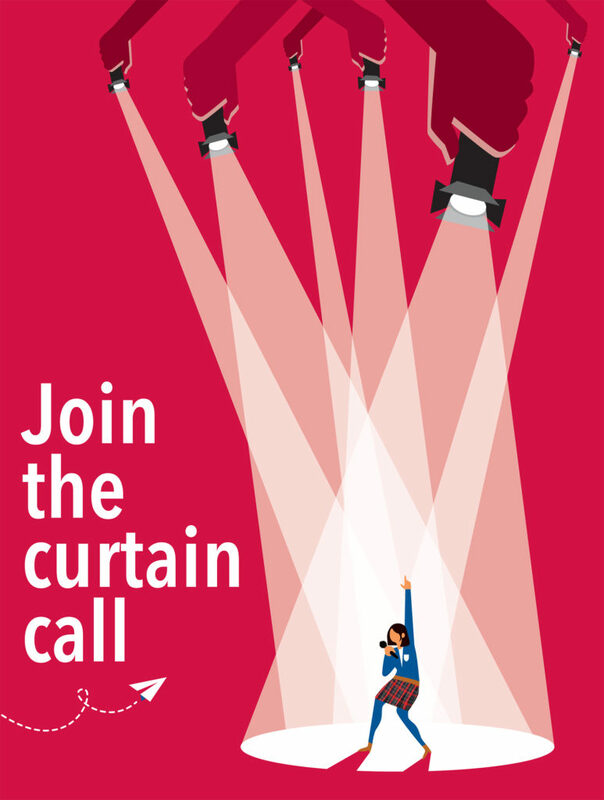 Time to act! A casting call to every Parish family. 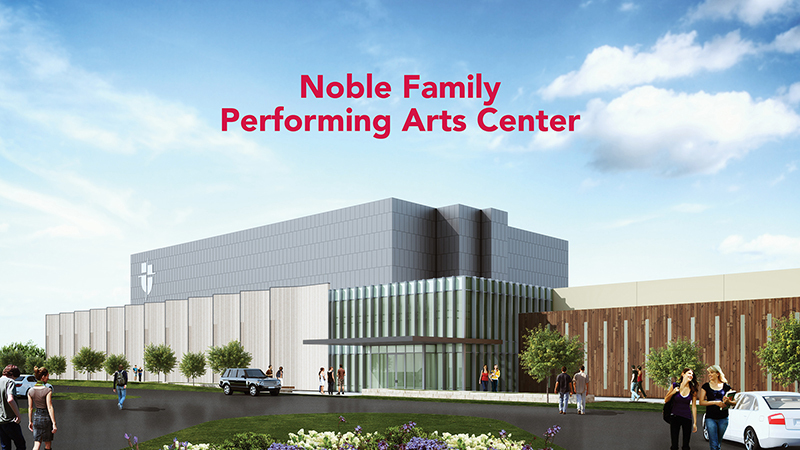 We are extraordinarily close to making the new Performance & Community Center a reality. 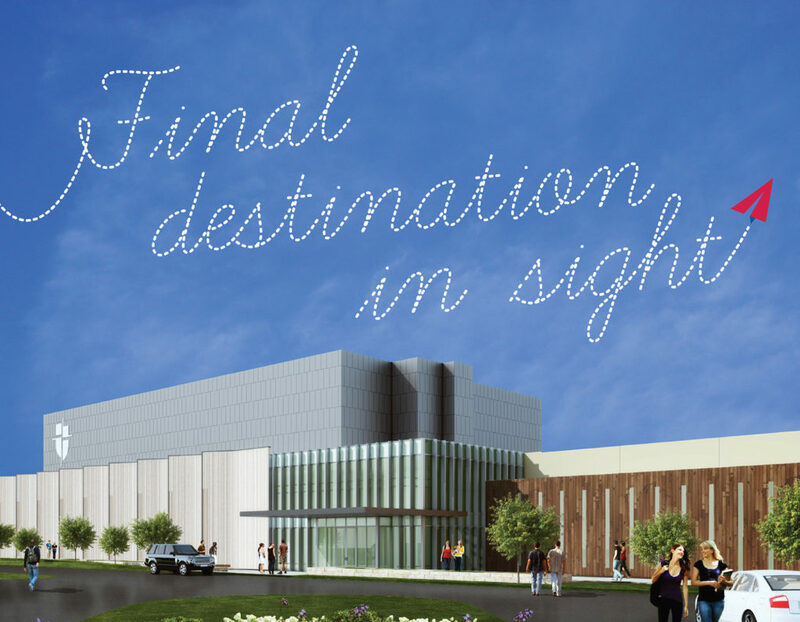 If we reach our target this spring, we will break ground in fall 2019 and aim for a grand opening in 2021. 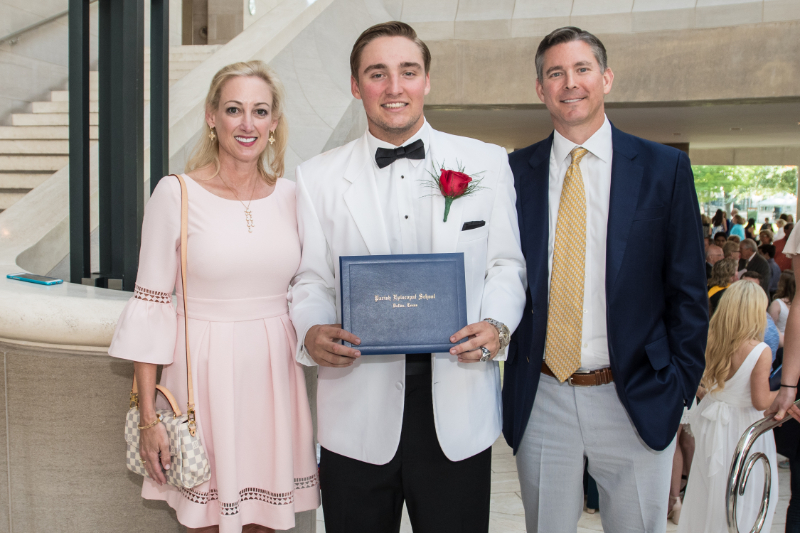 A transformational gift of $1.5 million from the Noble family has spurred Parish Episcopal School to set its sights on completing the campaign for a new Performance & Community Center in 2019. Parish grandparents and community leaders Nancy Ann & Ray L. Hunt have made a matching gift of $3 million to the Limitless campaign. 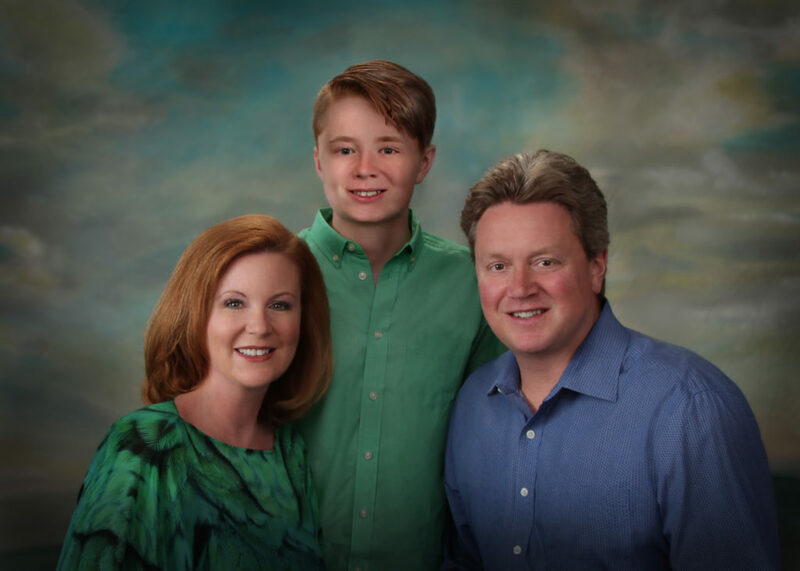 Lisa and Bill Griffin are among the Class of 2017 parents who gave to the Senior Class Gift, as well the Campaign for new Parish facilities. 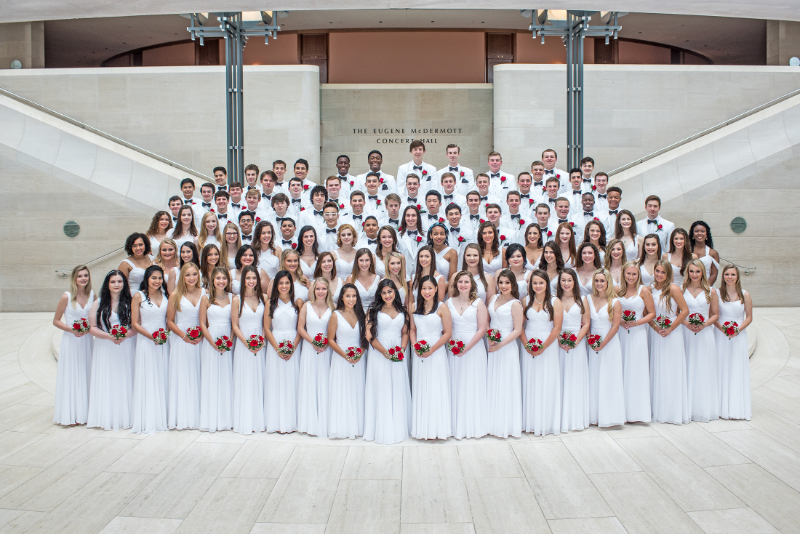 Families give more than $340,000 for Class of 2017 Lobby at Gene E. Phillips Activity Center. 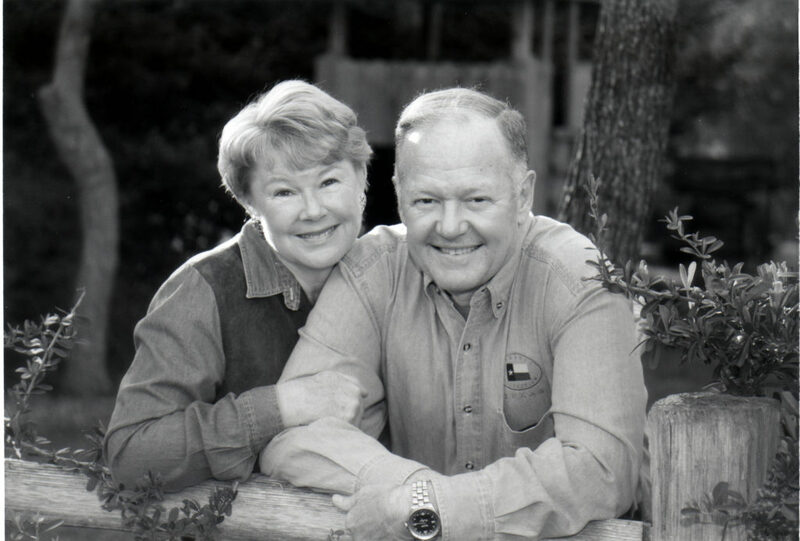 Lynn Smith & Bob Marshall are among those creating a legacy for their grandchildren.